WHY IS PRIME 3 SO VERY SPECIAL? 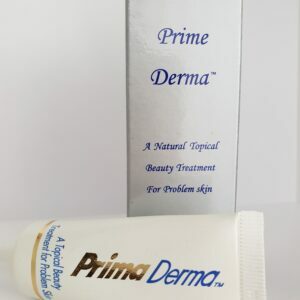 Many months of research and testing went into the development of Prime 3, which scientists both in America and at the Brekhman Institute in Russia, believe to be the most potent combination of antioxidants for protection of the entire body. Antioxidants come in different forms and have varying functions and effects on parts of the body. 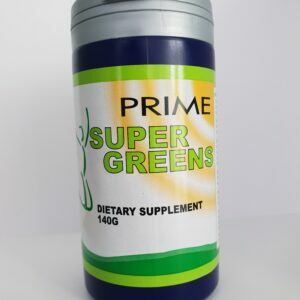 The main players are Vitamin A, C and E and numerous scientific studies have proven that it is important that these three are present and that they work in synergy. Combining all three has been proven to halve cancer risk. They also been proven to protect against Alzheimer’s, cataracts, and heart disease. 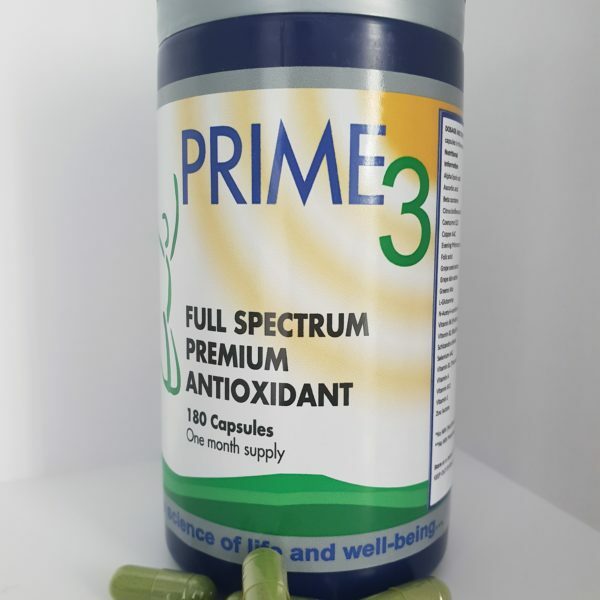 As you will see from the label, the dosages of these vital antioxidants are very high in Prime 3. Zinc and Selenium, are two key antioxidant minerals and activate two main antioxidant enzymes. Coenzyme Q10 is a vital antioxidant helping to protect cells from carcinogens and also helping to recycle Vitamin E. Cenzyme Q10’s magical properties lie in its ability to improve the cell’s use of oxygen. 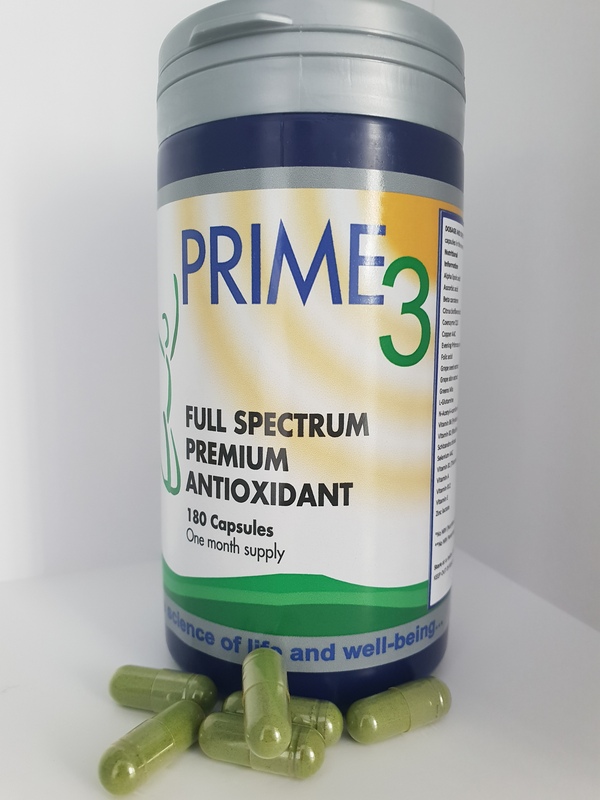 Exclusive to Prime 3 is the inclusion of Siberian Pineapple, one of the most powerful antioxidants available. It has three times the power of Vitamin C and twice that of Pygnoginol. Other important antioxidants are Grape Seed Extract, Spirulina, Schizandra Chinensis, and Evening Primrose oil. This exclusive combination of potent antioxidants are carefully designed to work on various parts of body and to improve maximum protection against the ravages of FREE Radicals.